Gin, Rose, and Bubbly, Oh My! The month of love -- and therefore, the month of 'sweets' -- is upon us! To celebrate all that is rosy, we created a new adult beverage that is refreshing and well-balanced in its sweetness, tang, and strength. 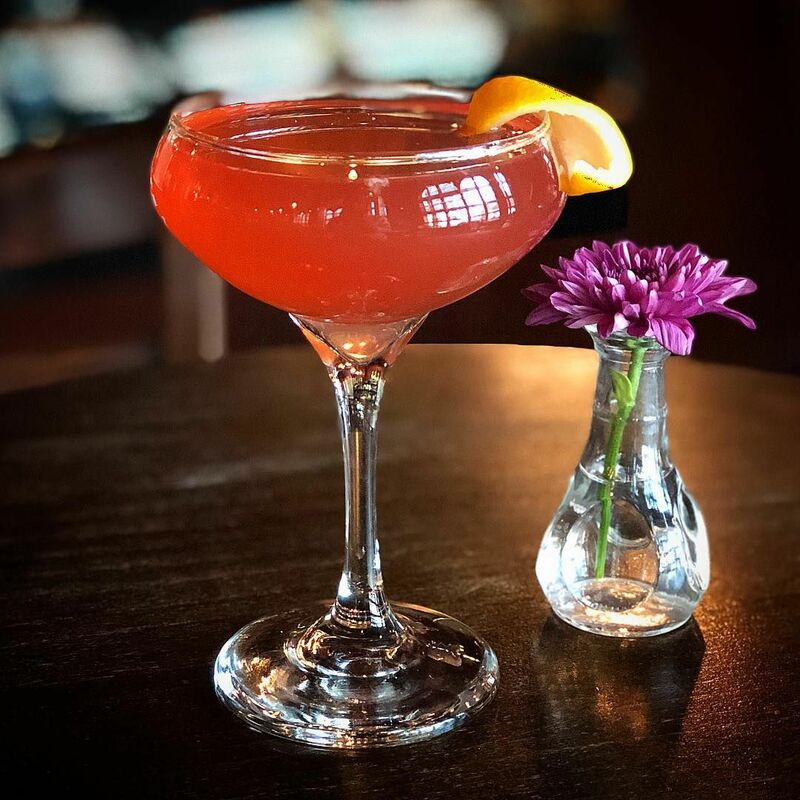 This gin-based martini is specially engineered for February as it's accompanied by a light, house-made rose syrup. Pomegranate and lemon add a fruity zing, while a touch of St. Germain keeps it crisp. Finished with a splash of bubbly, this specially-featured drink is simply made for celebration.